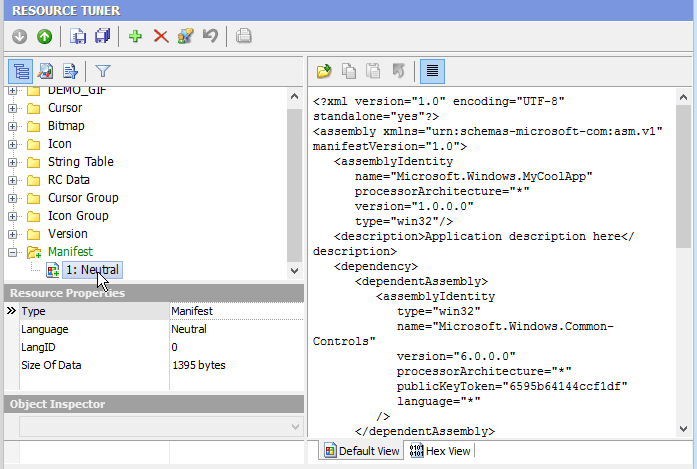 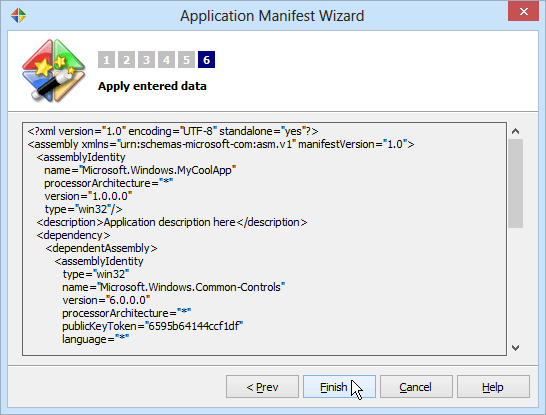 An Application Manifest is an XML file that describes the dependencies that an application uses. 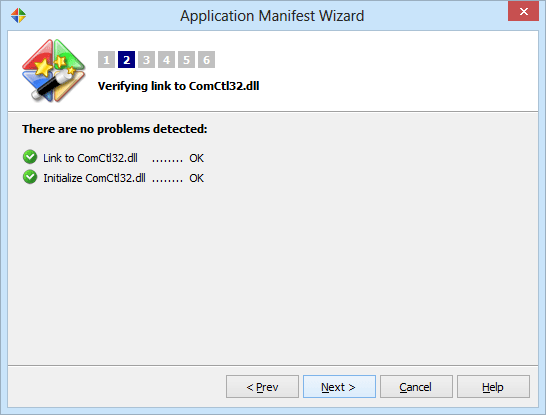 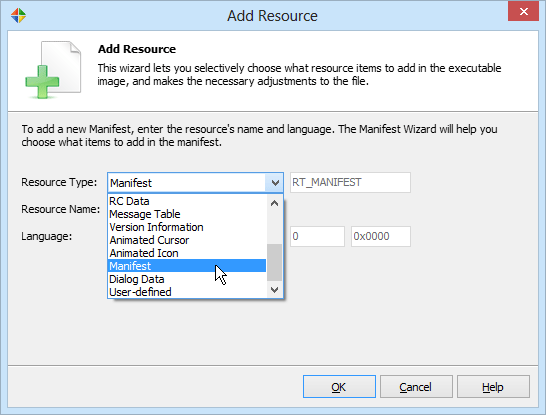 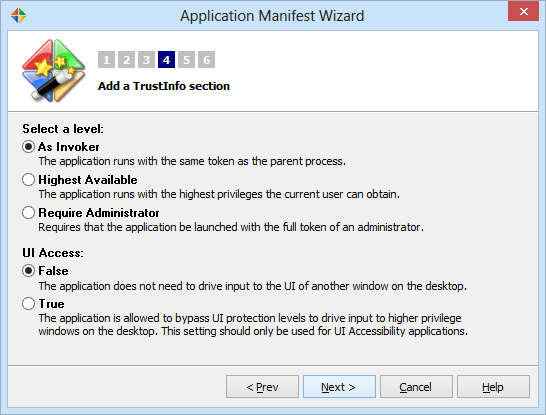 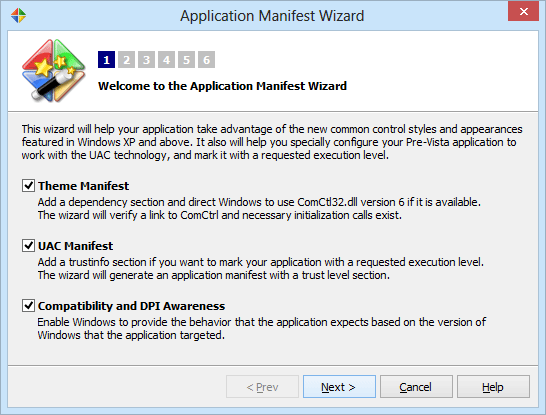 The wizard-generated manifest file allows developers to mark their applications with a requested execution level, and defines which of the Windows common control DLLs the application should use, version 5.0 or 6.0. 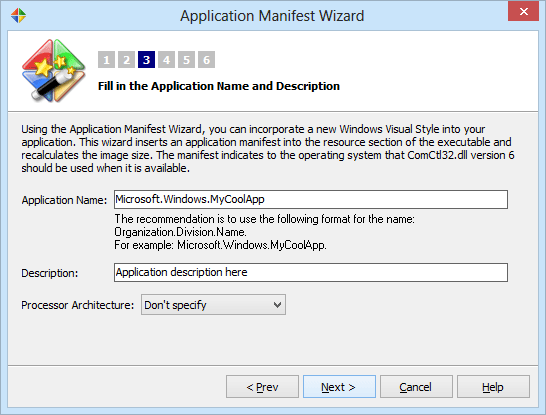 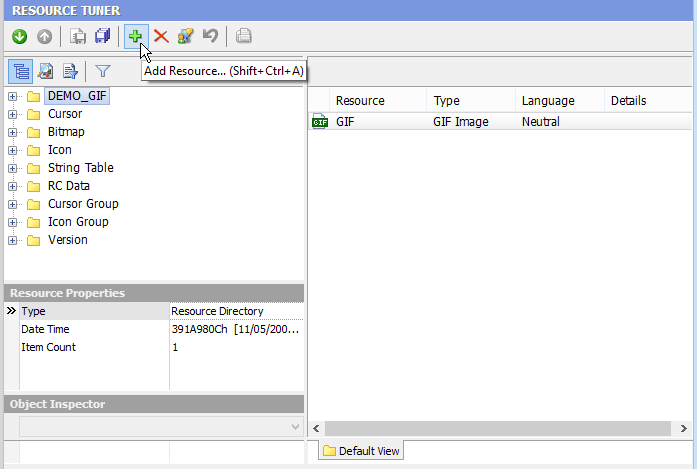 The manifest directs Windows to use ComCtl32.dll version 6 if it is available. 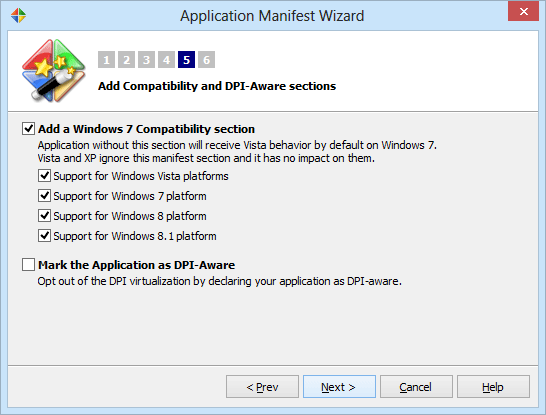 Version 6 introduces new controls and new options for other controls, but more importantly provides support for changing the appearance of controls in a window.